Scientists, researchers, engineers, lecturers, graduate students and post-graduate students of related disciplines are the target audience of this journal. 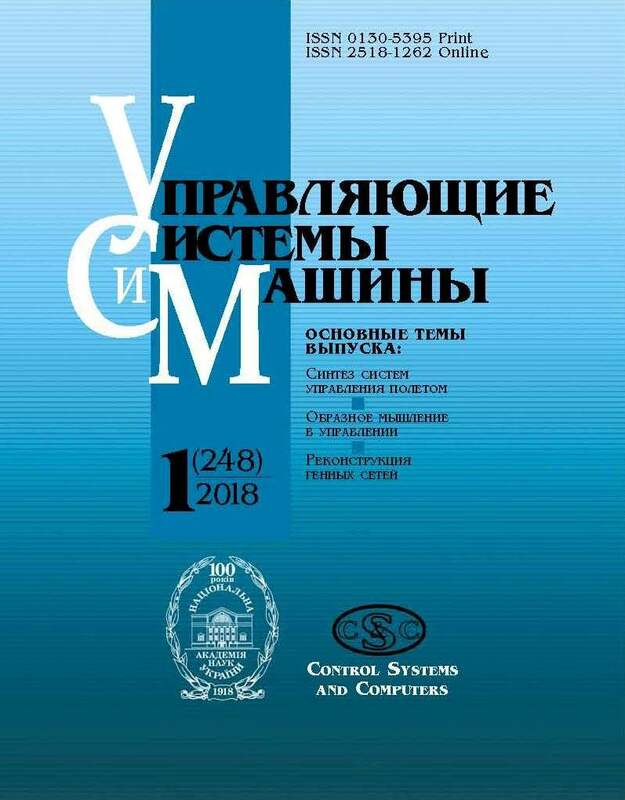 The journal is included in the Periodical List recommended by the MEN of Ukraine to publish the results of theses in the field of physical-mathematical and technical c sciences for scientific degrees competition. contain conclusions of the research and prospects for its further development. The journal is included in the Russian Science Citation Index (RSCI) http://www.elibrary.ru.